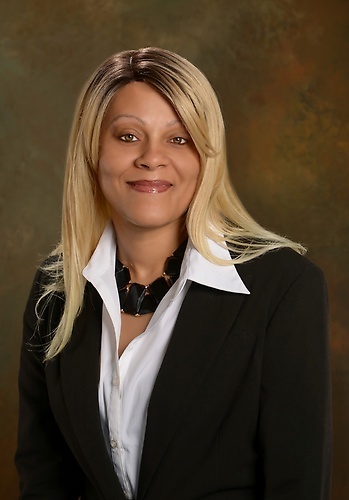 The Law Office of Tonya N. Gibbs, PLC- TNG Legal is a business and family law firm, handling various civil matters for individuals, families, and small businesses. This law firm was built on a passion for helping people and the desire to provide quality legal representation you can trust. I invite you to visit my website to learn more about what this office can do for you! Located off of Route 3 in Heatherstone Office Park, behind BJ's Wholesale Club.